If we can identify what makes a leader indestructible, we can codify, disseminate and replicate those conditions, teach critical insights, and engender a new generation of leaders who can thrive in the face of challenges and opportunities. How do women leaders create positive outcomes when faced with substantial opportunities, obstacles or both? This is the question we’re currently seeking to answer with our global Grounded Theory study exploring this central question with women entrepreneurs and executives. Creating positive outcomes in the face of substantial opportunities, obstacles or both. This is an ongoing study with first phase results planned for fall 2018. Are you a successful female entrepreneur or executive leader who has stood strong, risen up and kept moving during momentous professional or personal opportunities or obstacles? Do you look at your current challenges, or those in the past, and see your own learning? Are you interested in advancing knowledge that can help other women become stronger and more impactful in the world by sharing your story? Due to the high volume of application responses, we are currently not taking new applications. If you would like to join our wait list for the second phase of this study please fill out the form below. We’re on a mission to advance evidence-based research and knowledge to strengthen leaders in their capabilities and capacity for doing good in their organizations and society. Our approach involves both applied and academic rigor—ensuring our findings provide trusted, real-world utility. We specialize in Grounded Theory methodology; setting the highest standards of theoretical saturation to ensure our findings have far-reaching value and application. Our qualitative paradigm is a belief that functional adults have a limitless ability to strengthen themselves psychologically, emotionally, and spiritually. We believe leadership is defined primarily by the ability to influence others to think and act—catalyzing change for individuals, organization and society. And that leaders are everywhere—within organizations, communities, and at the center of families. Our number one priority is sharing trusted findings that leaders and society can use to develop uncommon strength for continuous positive influence and impact. How can leaders best respond to destabilizing opportunities and obstacles? What makes some leaders change-responsive while others become stymied by change? What attributes or practices describe leaders who rise when others fall? What is the path(s) taken by leaders who move well beyond resilience to indestructible strength? Brenda Wilkins is a business consultant and coach, researcher, author and President and Co-Founder of SoulPowered, a women’s leadership and education company. She is also the Co-Founder of SP Research Institute. Over her 30+ year career building teams and business systems and advising executives, Brenda has worked with over 60 businesses, including Fortune 100 companies, start-ups and blue chips, and nonprofits and public agencies—like Edwards LifeSciences, Facebook, Microsoft, The Boeing Company, Center for Creative Leadership, CTI BioPharma, and Federal Executive Institute. She is an experienced applied and academic researcher. A study commissioned by The Boeing Company, beginning a decades long passion for applied research. Examples of her diverse research interests can be seen in her 1987 Meta-Analysis of Gender Leadership, 1997 Grounded Theory Study of Personal Coaching, and a 2015 mixed-method study with colleague Dr. John Bennett on Adult Learning and Executive Coaching. Following her husband’s bipolar disorder diagnosis, Brenda became his primary support until his death. Facing her own health challenges, she raised their children, and continued her education and building her businesses. She lives in Montana with her dogs and travels often visiting her children. Brenda holds an Ed.D. in Leadership and Counseling from the University of Montana, an M.A. in Organizational Communication from San Diego State University, three instructional design certifications, and two coaching certifications. Sarah Kaler is an executive leadership coach, business consultant, and the CEO and Co-Founder of SoulPowered, a women’s leadership and education company. She is also the Co-Founder of SP Research Institute. For the past 20 years, she has been developing business leaders, teams and CEOs at international brands, start-ups, nonprofits and Fortune 100 & 500 companies—including lululemon athlet­ica, Facebook, Accenture, Cisco, Intel, Hilton Hotels, SoFi, Levi’s, Nature’s Path Food, and more. 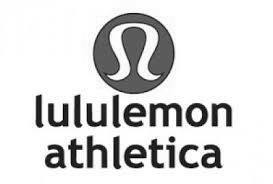 Prior to that, she served a 10-year career in management and senior director roles at lululemon. During her meteoric rise there, Sarah suffered stress-related grand mal seizure episodes and a diagnosis of epilepsy, which led her to change the way she works and lives. Sarah has been featured in the Huffington Post, Entrepreneur, Business Insider, Yahoo News, Fox News, Thrive Global, Evercoach and other outlets. She holds certifications from The Coaches Training Institute, The Marcus Buckingham Companies and the International Coach Federation, and a BA in alternative medicine from the Evergreen College. She lives in Seattle with her husband and son. Debbie Zaleschuk is a business consultant and coach, and researcher. As a former Managing Director for the Center for Creative Leadership she has been steeped in applied research and executive development for more than two decades. Her gift of developing people, culture and business results over her 30+ year career blossomed into a passion for leadership development. 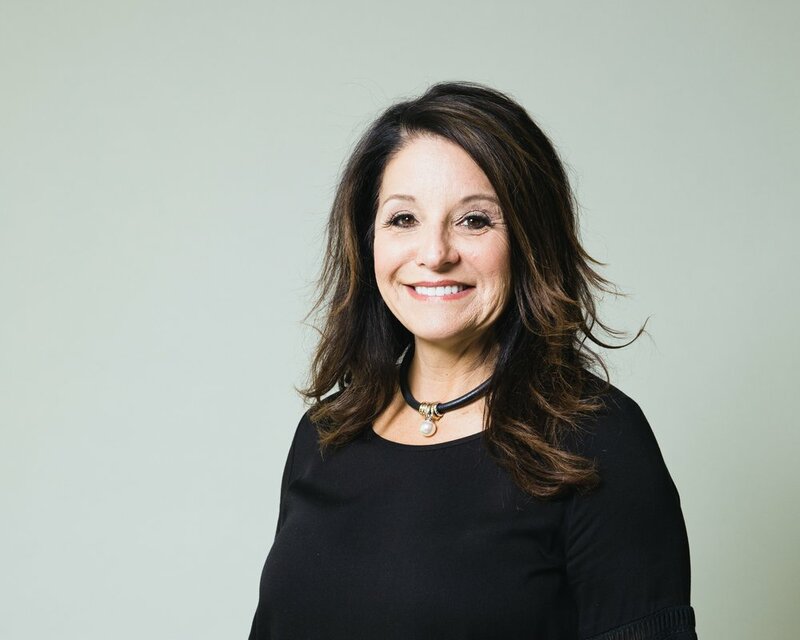 Debbie’s natural talents are in assessing organizational systems, facilitating change management efforts, and executing complex leadership development designs. Debbie’s expertise in leadership development has been utilized in large corporations such as AT&T, Wells Fargo Bank, Dow Chemical, Intel, Google, plus family businesses and nonprofit organizations. In her early years, she learned how to manage life with a parent who suffered from mental illness and to survive sexual traumas. After a divorce in her early thirties, Debbie began a lifelong journey into personal recovery. In her second marriage, she become the sole bread winner and actively supported her husband’s through irreversible brain injury and rebuilding their life. Debbie lives in CA with her husband, dogs and horses. She is an avid traveler. Debbie holds an M.A. in organizational leadership and a graduate certificate in organization development from Chapman University, San Diego. She received her B.S. degree in business administration from San Diego State University. Andrea Cameron is an experienced operations manager with over 25 years’ experience in entrepreneurial ventures. She has run large projects in her businesses and for her clients; including a global health education company where she co-managed all operations on behalf of the owner. Andrea has worked in operations and marketing for many family businesses including a master plan community developer, general contractor and real estate agencies. Andrea is the Director of Operations at SoulPowered. Following a divorce in her early thirties, Andrea was diagnosed with breast cancer. That was the beginning of a 6-year battle with 2 more cancer diagnoses including Stage 4 Inflammatory Breast Cancer. Andrea is now in excellent health and living in southern Arizona with her husband. Andrea is an Infusionsoft Certified Consultant. She attended Arizona State University and the University of Phoenix and holds her B.S. degree in Business Management.